This premium quality T-shirt is made of 100% cotton and is an ideal present for perfect ladies who love cats. With this top cat t shirt the wearer shows everyone that she is just so purrrrfect! 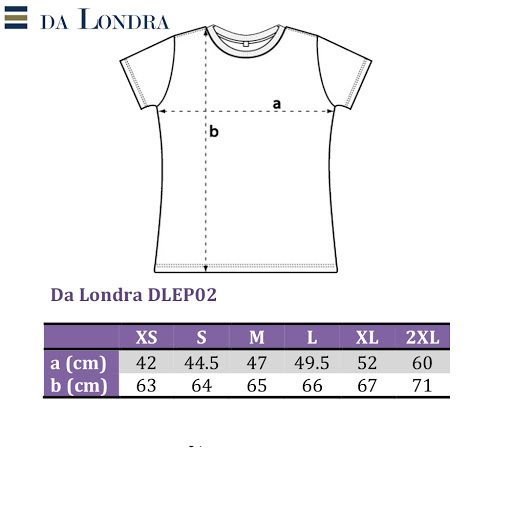 Also see our other Da Londra designs for T shirts with 30th Birthday Messages.